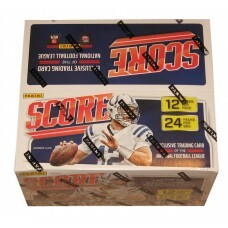 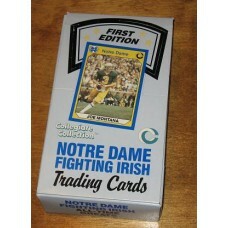 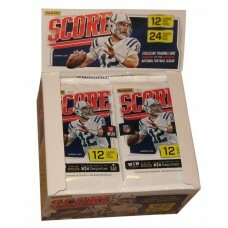 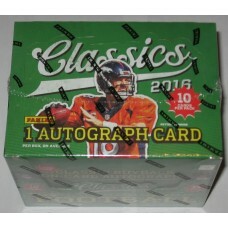 Hobbies Depot gets occasional deals on vintage unopened wax pack boxes of football cards and other factory sealed football products. 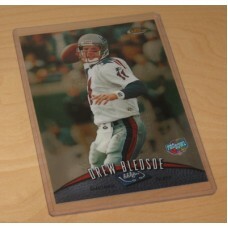 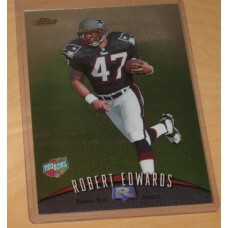 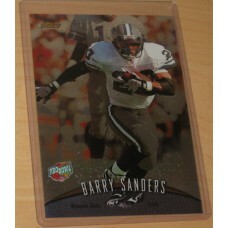 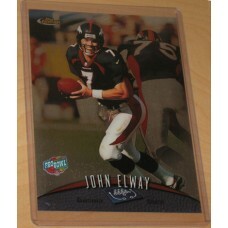 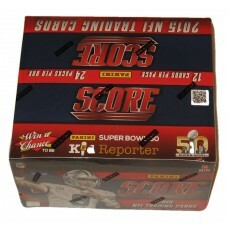 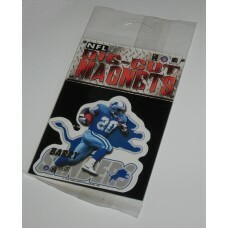 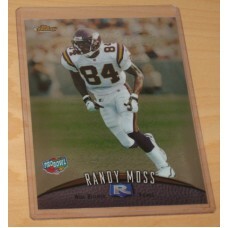 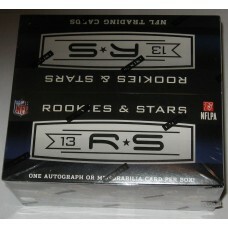 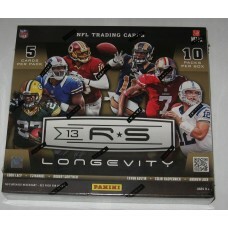 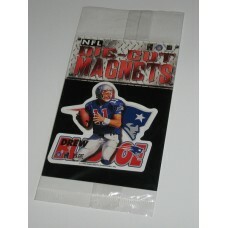 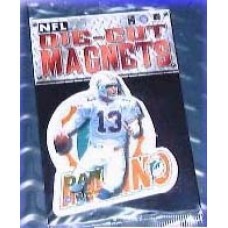 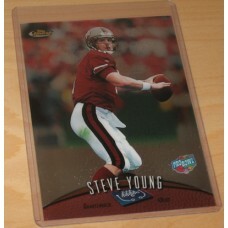 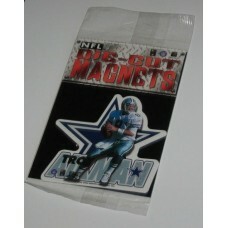 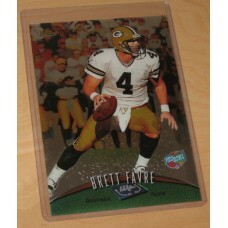 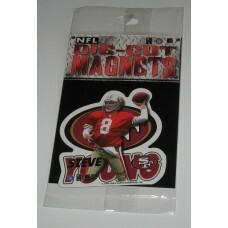 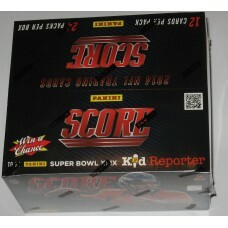 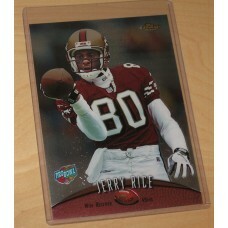 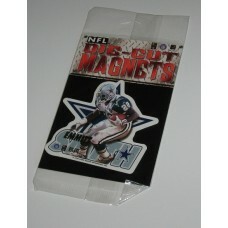 We also sometimes get similar NFL related collectibles such as magnets, photos, or memorabilia. 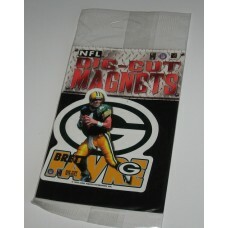 All football related collectibles can be found in this category.